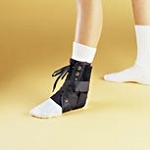 The Webly Zap Ankle Brace has a low profile to fit in shoes and work books to prevent and treat ankle sprains. 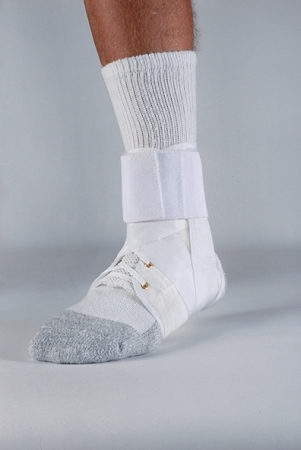 The seamless design maximizes comfort in this brace that fits the left or right foot. 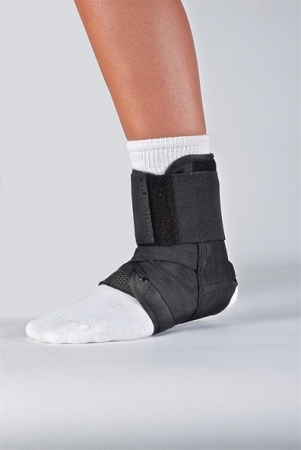 Useful prophylactically and for chronic ankle sprains. Low profile brace fits in shoes and workboots. 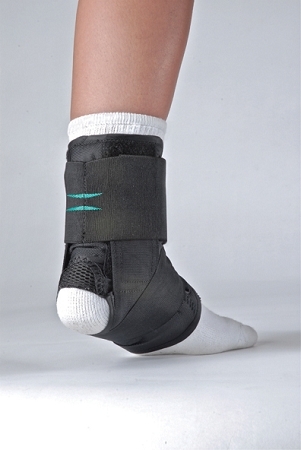 The Hely Weber Webly Ankle Orthosis is indicated for mild to moderate edema and ankle stability.